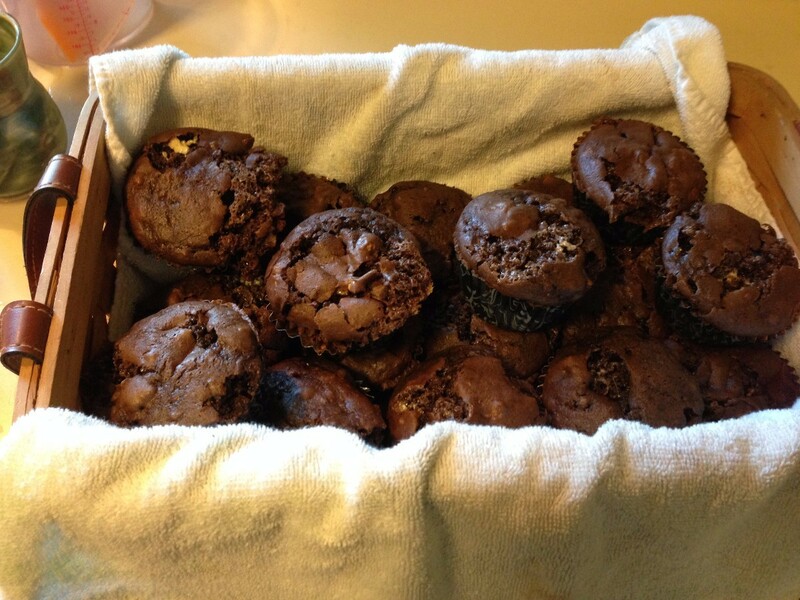 Try these delicious cupcakes. They have all the flavor of s'mores without the mess. Plus you can make them anytime; there's no need for a campfire. 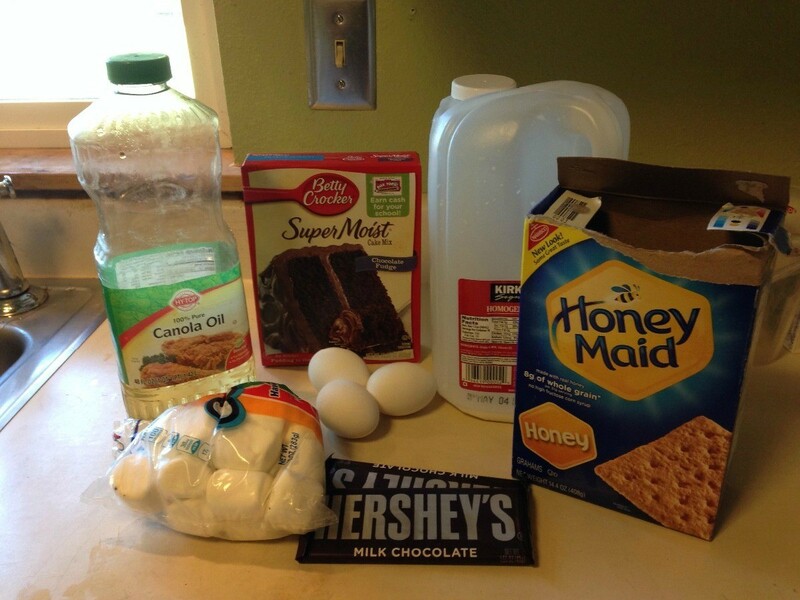 This page contains a s'mores cupcakes recipe. These sweet cupcakes have all the flavors of campfire s'mores, without all the mess. 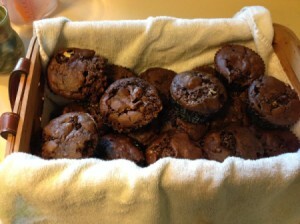 I made them from leftover s'mores ingredients so there was a bit more prep involved. It would be easy to make them with chocolate chips and mini marshmallows. Or you could push a large marshmallow directly in the middle of each cupcake. 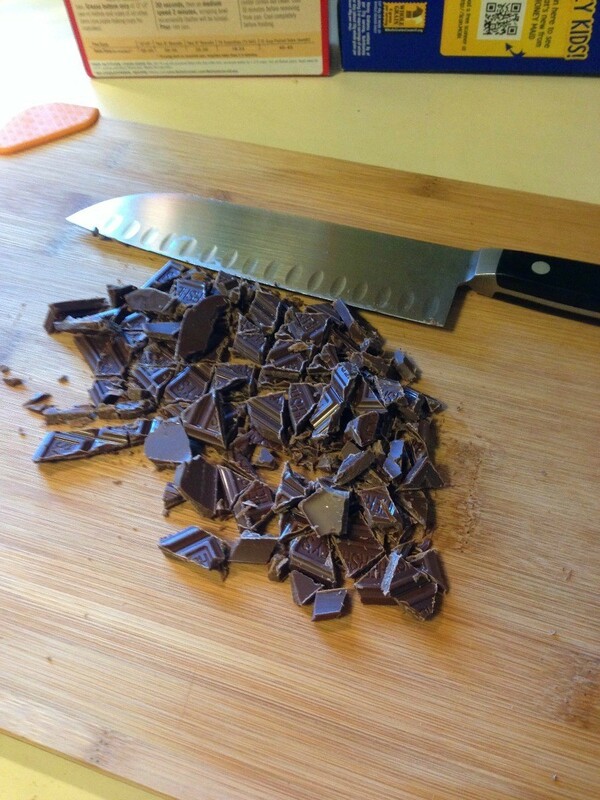 That is probably what I will try the next time I make them. 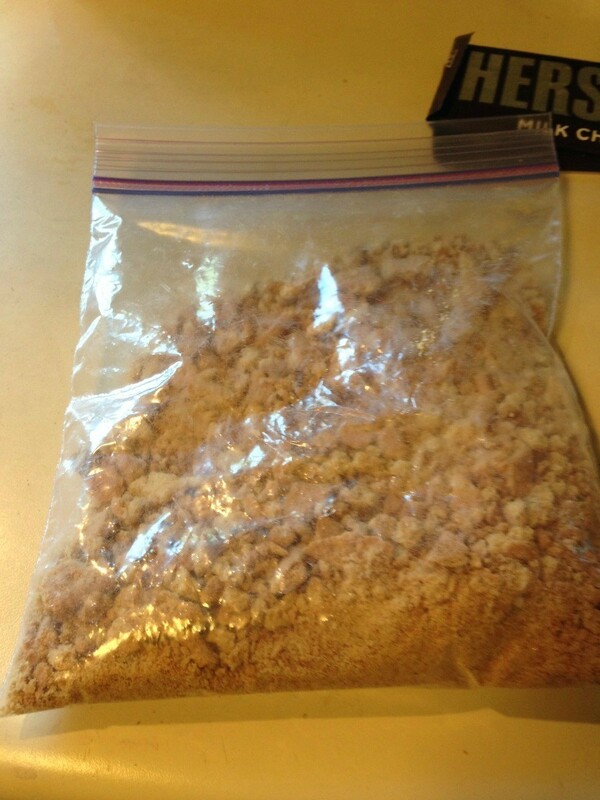 I also plan to sprinkle crumbs on the top before baking, to help emphasize the graham cracker flavor. 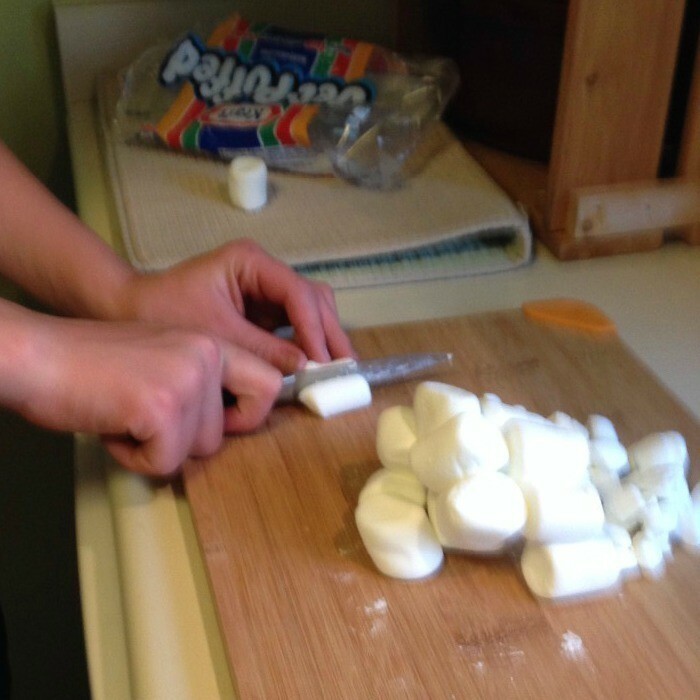 Chop marshmallows into small pieces. 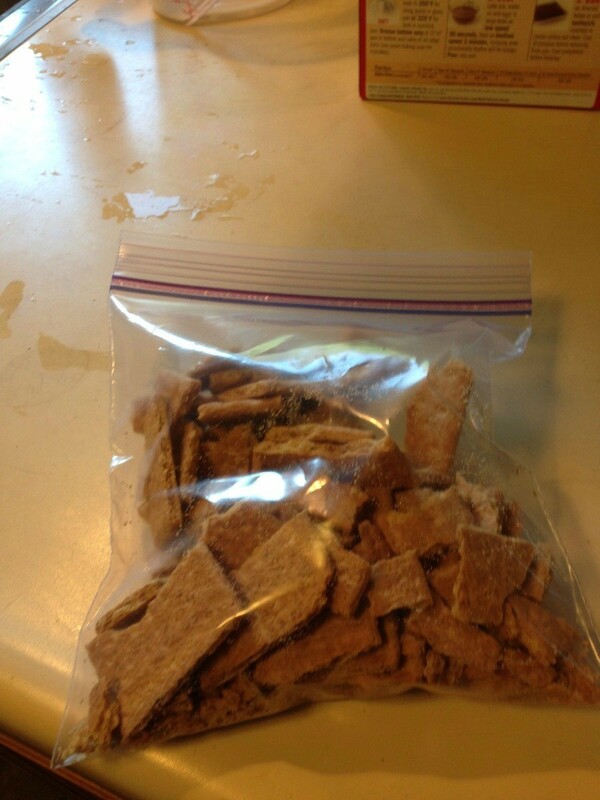 Crush graham crackers, in a ziptop bag. Mix cake mix, eggs and oil together. Add 1 cup milk instead of water. 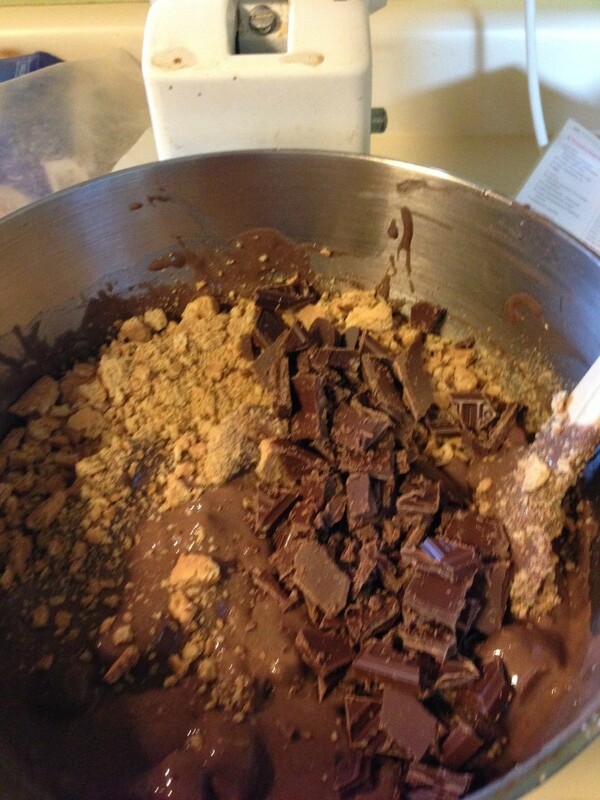 Stir in marshmallows, graham crackers and chocolate until combined. 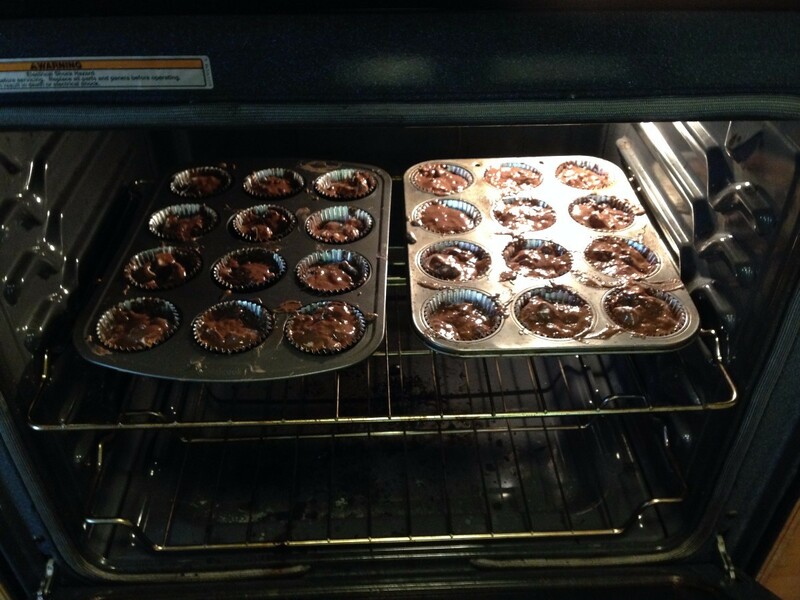 Bake at 350 degrees F for 18 - 20 minutes or until done.